If you’re filing for divorce in New Jersey, you might be the party interested in receiving alimony if it is applicable in your case or the person concerned about how alimony could affect your financial resources if you are ordered to pay it. This is why it is essential to schedule a consultation with a divorce attorney who understands alimony. 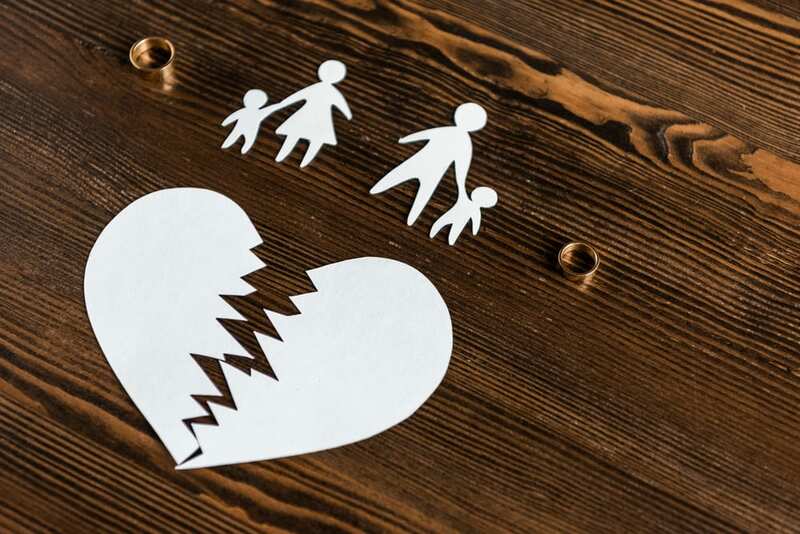 In all situations brought for divorce, the court has the discretion to award one or more of the following kinds of alimony; limited duration alimony, rehabilitative alimony, permanent alimony, or reimbursement alimony. When identifying whether or not an awarded alimony is appropriate, the court considers numerous factors including the duration of the marriage, the earning capacities and educational levels of both parties, parental responsibilities of the children maintained by the involved parties, the emotional and physical health and age of the parties, the length of absence from the job market by the party requesting alimony, the tax treatments and consequences of any alimony award, and any other factors deemed relevant by the court. The court looks at the length of time that it might reasonably take for the person receiving alimony to get back on their feet and to be able to pursue their own financial opportunities. Reimbursement alimony, however, is typically only awarded under specific circumstances in which one party supported the other through advanced education. Alimony is not always guaranteed in your divorce case and you should discuss specifically with your experienced New Jersey divorce lawyer whether or not your case applies. Do not count on alimony coming through in your case unless your attorney is prepared to make a compelling case for why you should receive that. The judge has the discretion to review the individual factors of the case and determine whether temporary alimony, rehabilitative alimony, or permanent alimony is applicable. In addition to alimony, your divorce will address issues like child support, division of property, and child custody. When you have questions about your own divorce and how you can approach the future with confidence and support from those you trust the most, your divorce lawyer is an advocate for your interests.